This flash file contains at least one "getURL". [Wiki page at swfchan.net] 5 threads. 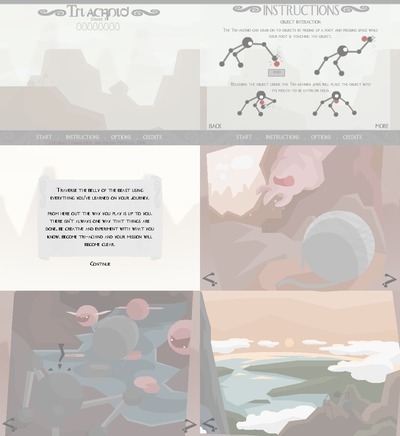 Categorization › Story, Flash animation, Quality. Game, Platformer. Misc. Emotional, Cool:1.
file's info page (~241,6 KiB). Available: Text, ActionScript, Library Items, Instance Names, Special Tags, Labels, Dynamic Text Variables.